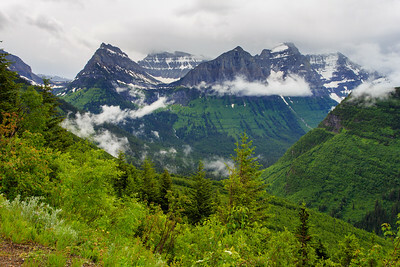 Scenic of Glacier National Park, Montana. 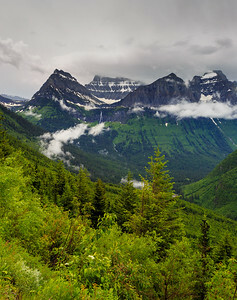 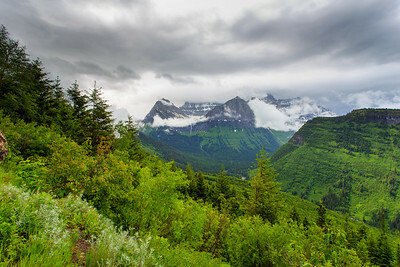 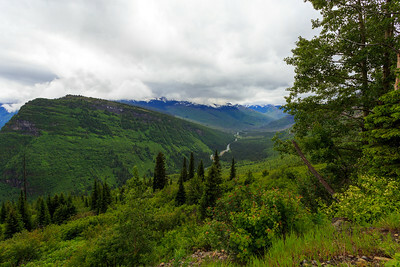 Landscape scenic of Glacier National Park in Montana. 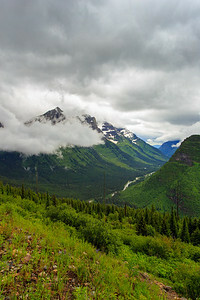 Going to the Sun road. 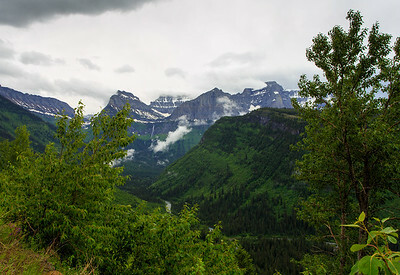 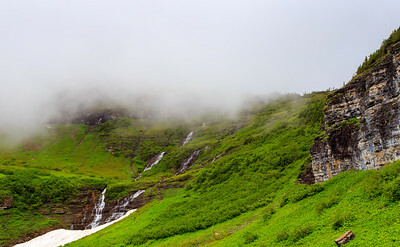 Landscape scenic with waterfall in Glacier National Park, Montana. 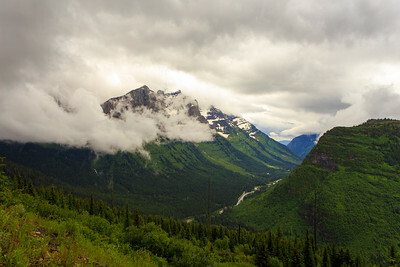 Going to the Sun road. 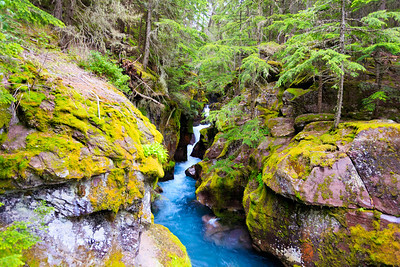 Avalanch Creek - Glacier National Park. 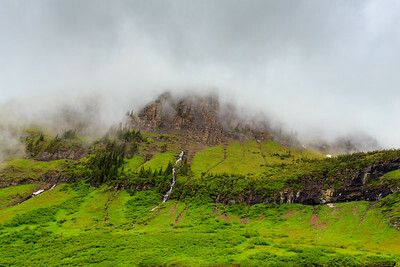 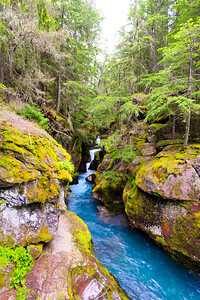 Landscape waterfall image of Avalanche Creek in Glacier National Park, Montana. 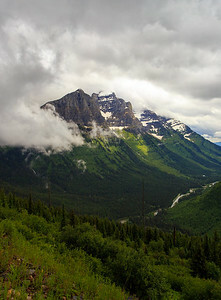 Mount Oberlin - Glacier National Park Peak. 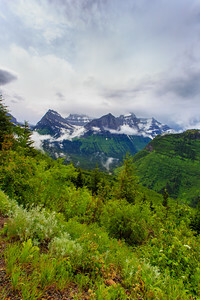 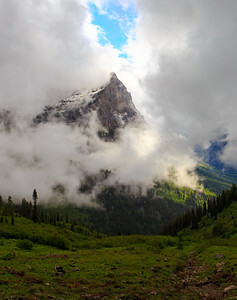 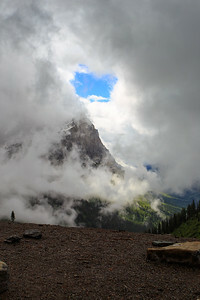 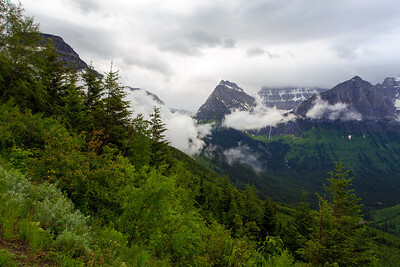 Landscape of Mount Oberlin peak in Glacier National Park, Montana.